Lauren H Salisbury was an English teacher for sixteen years with an MA in Education. 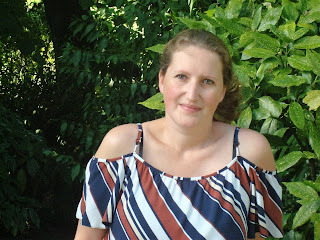 She is now a writer who dabbles with tutoring and lives with her husband and a room full of books in Yorkshire, England. She likes to spend winters abroad, following the sunshine and becoming the seasonal envy of her friends. When she’s not writing, she can be found spending time with family, reading, walking, crafting, or cooking. 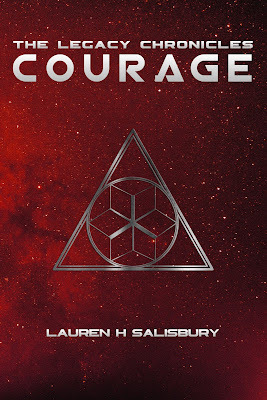 Courage is her debut novel. Can one woman evade an alien empire to save her son's life? Gilla and Elias have the perfect life—or as perfect as life can be for slaves living deep in the Esarelian Empire. Elias wants freedom for his precious wife and daughter, and the rest of their people, and he is willing to fight to get it. 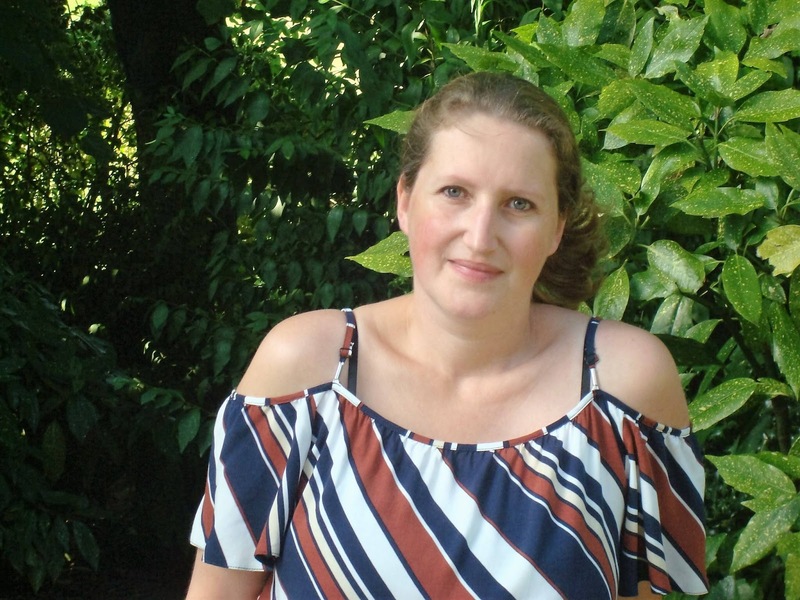 Pregnant with her second child, Gilla only wants a happy, healthy family who share a strong faith in the God of Old Earth and to get through her workload each day. When the Esarelians decide to teach their rebellious slaves a lesson they will never forget, Gilla’s entire life is turned upside down. She must trust that God has a plan to protect her new-born son, and have the courage to follow it, choosing the strangest of allies in an effort to ensure his survival. 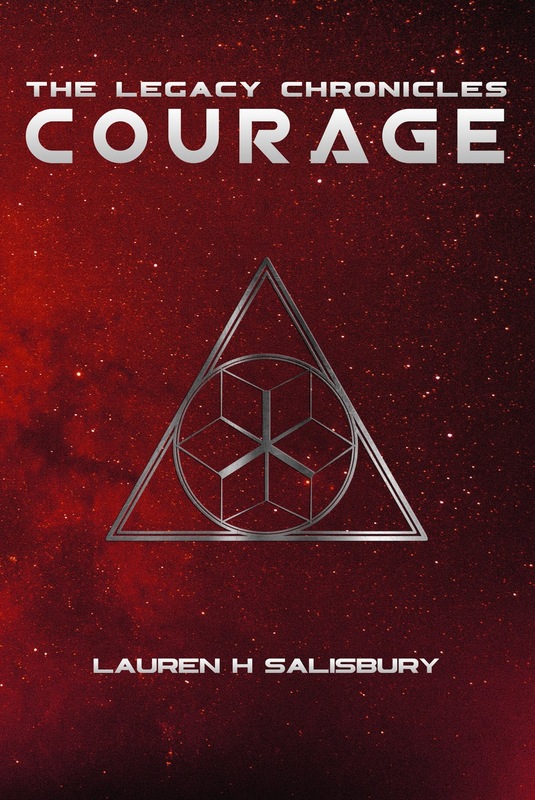 Courage is a science fiction retelling of the Biblical story of Moses’s birth. It has strong, quirky characters, strange alien worlds, and a gripping plot with a twist on the original. The next book in this Series is available in September! 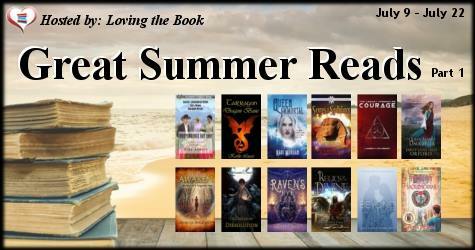 Find out more about that book HERE! Join the Second half of this fantastic event HERE!!! 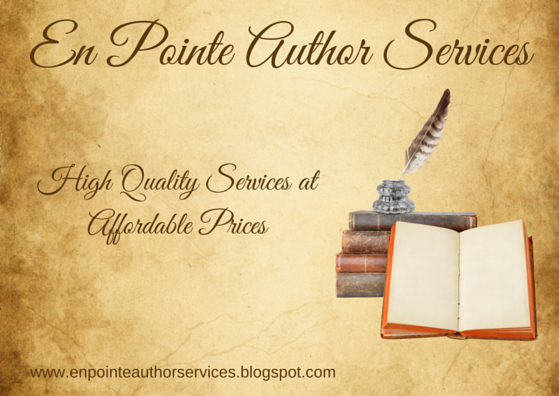 Check out the wonderful services, including editing services that we offer!